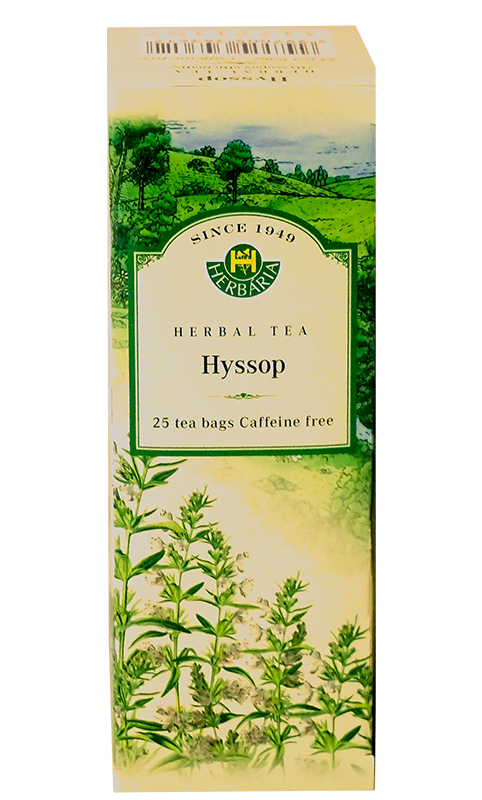 Hyssop is a vibrant green, relatively small shrub, which produces small flowers of several colours during the summer months. It is native to areas stretching from Southern Europe to the Middle East. 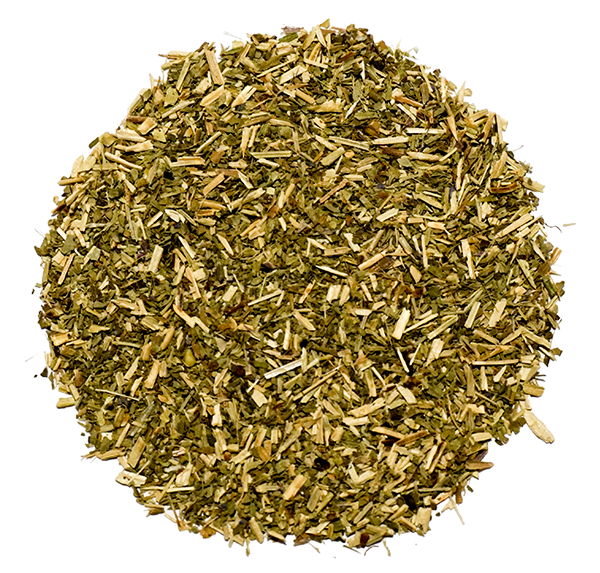 In traditional herbal medicine, it has long been used as a cough suppressant and expectorant. It offers antiseptic activity, thanks to key compounds found within (including phenol). 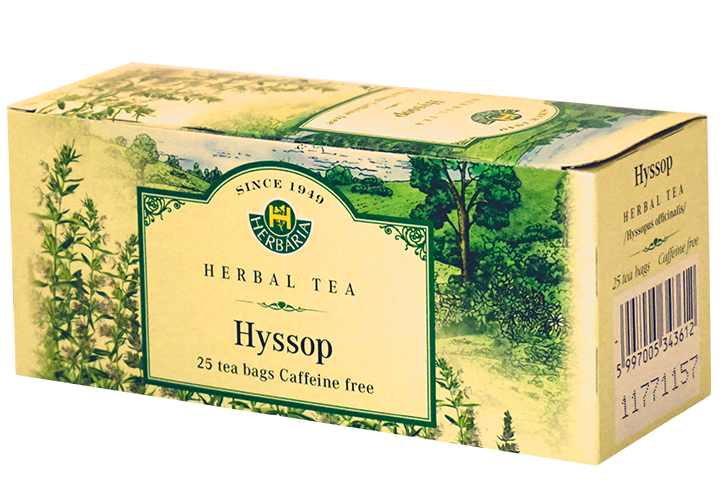 Hyssop may also stimulate the digestive system.